Having a healthy set of teeth is one big reason to smile about. Our teeth can last thousands of years and we wouldn’t want ourselves to be the reason for its early disappearance. Therefore, we should give it the utmost care that it needs. Flossing and brushing are the most common ways we have in taking care of our teeth. Brushing your teeth can stimulate the gum making it healthier and it also prevents diseases affecting the gums. Flossing at least once a day is also a good practice to relieve toothache . Gargling mouthwash is an added benefit for your teeth. It doesn’t only keep your breath fresh; it also fights buildup of tartars and plaque. Regular check up with the dentist is also encouraged to prevent tooth decay and other dental problems. The main reason why we do this is to save ourselves from the nightmare of toothache. 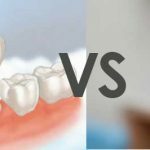 The level of pain can be from tolerable to excruciating depending on the severity of your tooth problem. How can you give instant remedy to this pain if it happens during a weekend when there are no dentists available and you don’t have the money to buy pain killers? Try the following suggestions using alternative ways. Wheat grass juice as mouthwash for decaying tooth is one of the natural cures in toothache. It takes out the toxins from your gums and lessens the growth of bacteria. If you have spinach in your refrigerator, you can chew the fresh leaves to ease the pain. It can make your gums strong and prevent toothache from coming back. The rich source of Vitamin C, the lime is very important in keeping our teeth and bones healthy. In addition, it can also prevent tooth decay, bleeding of the gums, dental caries and toothache. The lime and its peel can relieve toothache when eaten raw. This is due to its rich Vitamin C composition and low acid content. Another option is the asafetida, an ingredient of traditional medicines in India. This was naturally used in curing toothache during the early times. A mixture of asafetida and lemon juice should be prepared and heated to make a paste-like solution. A q-tip will be then be soaked and applied directly to the tooth cavity. It works pretty fast in relieving the pain. If you have a bay berry tree, you can use the bark plus vinegar to make a mixture to be spread over the affected area. It can relieve the pain and can make your gums stronger. Finally, the most common ingredient in making toothpaste and usually used in dental care products can easily cure toothache pain. That is the clove which is used during the ancient times for medical purpose. It has the important chemical content called eugenol which is very effective as anesthetic. With the anesthetic content, it can relieve the chronic tooth pain you are experiencing. Being a good source of antiseptic, clove is also ideal for fighting germs that can worsen the pain. If you are one of those people who are suffering from toothache pain, our clinic is the ultimate solution to your problem. 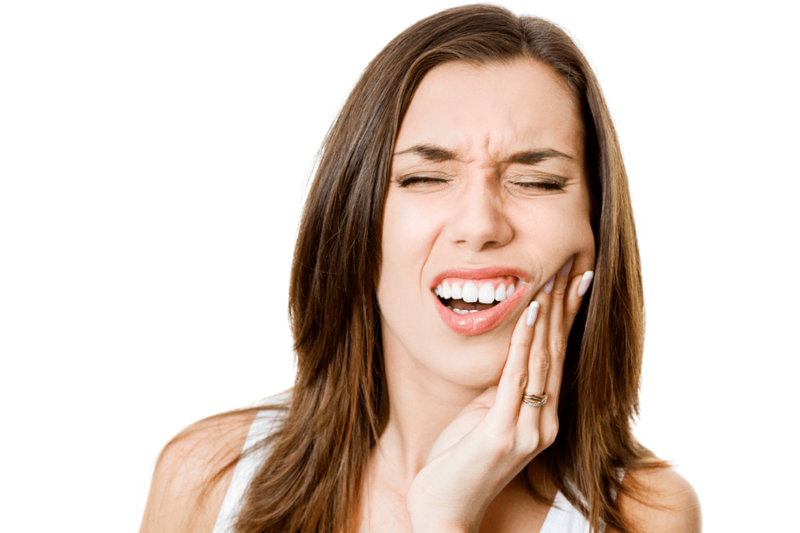 We are here to provide you the best tooth pain relief. Visit our website for more details and we assure you that you will obtain effective relieve toothache. I like what this article mentions about toothpaste and how it can help reduce tooth pain. It makes sense that it might be beneficial as it’s designed to help clean and protect teeth. 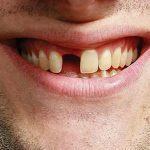 It’s something to keep in mind when looking at different options as regular tooth maintenance could help. Thanks for sharing!